Company Information & Updates – How can we help you? 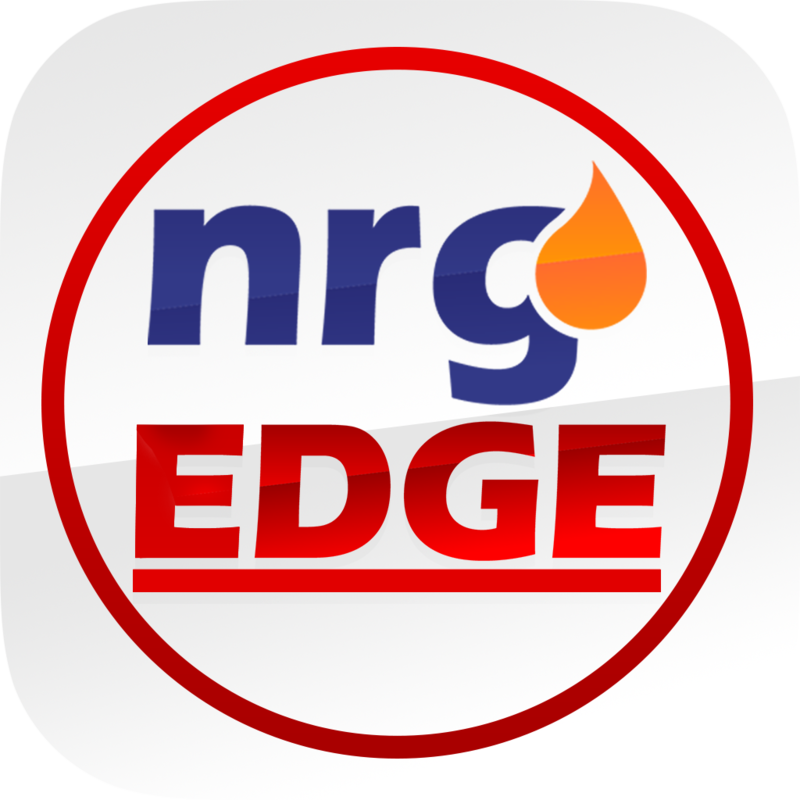 NrgEdge has a extensive database of regional and global companies in the Energy, Oil & Gas Industry. View information on these companies by accessing the Company section at the left sidebar of the page. Users can specify Keywords and define Sectors to search for companies in particular disciplines within the industry. Company Pages allows users to learn about company's general information, products & services, projects, contact information and employees who are users on NrgEdge. Users can also view Job listings posted by the company and apply for opportunities with their Career Passport. Company information is either updated from the Company's external website or managed by the Company itself. Updates include new Company Projects, articles posted by the company and also updates on the information on the Company Page. Receive updates on specific companies when you Follow them by going to their Company Page and selecting the Follow option.